Alison and her family are longtime clients and friends of Alice Park Photography and joined the team three years ago as an ordering consultant. 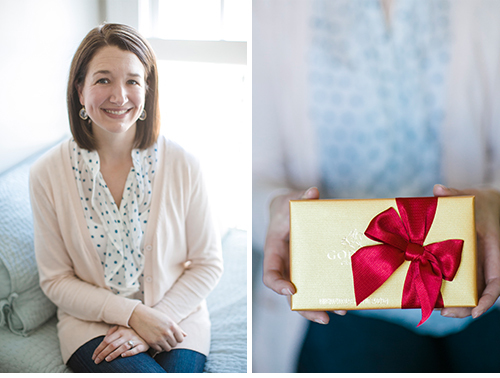 Alison’s role is part decorator, part photo enthusiast, part client-who-totally-understands-the-process. Because Alison has been such a long time client, she understands exactly how overwhelming it can be narrowing selections down to a few favorites – in addition to deciding how to finish those images for your home. Her job is to hold a client’s hands through every step of the process and make this an enjoyable experience for everyone! Alison has three beautiful children and studied economics at Vanderbilt University. 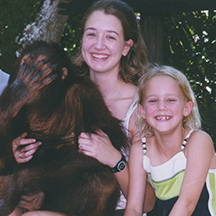 Favorite Childhood Memory – As a child, my family took a family trip each summer. It was fun to see where my parents planned because it was always somewhere pretty amazing. We went places like Singapore (picture), Bali, Tokyo, Europe, lived on a houseboat out west for a few days, dude ranches, etc. It was pretty special, and I sure hope I can provide the same experiences for my kids one day. Favorite Vacation Spot – We go to the Isle of Palms (near Charleston) for a couple of weeks every summer. I grew up going to the beach there and just love going back every year. Favorite Go To Eatery – I love Sushi Mania…it used to be in Brookhaven, but has moved out to Johns Creek. We still make the trek out there…it’s just that good. Favorite Clothing Boutique – Fabrik offers cute clothes at reasonable prices.